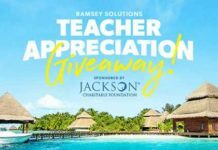 Want to win a free vacation trip? 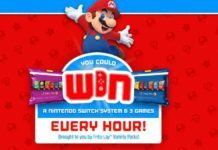 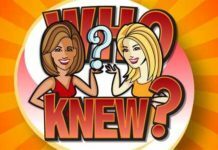 If yes, then enter Coca-Cola Legoland Sweepstakes for your chance to win Trip for 4 to Legoland in Winter Haven, Florida. 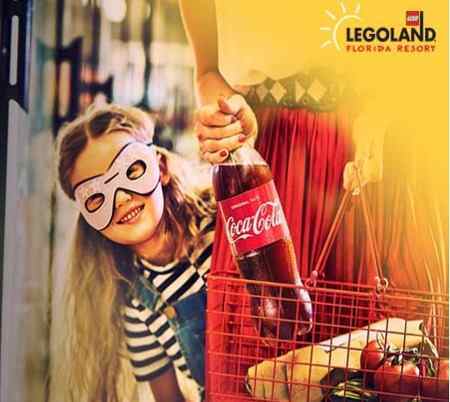 No Purchase is required to participate Coca-Cola Legoland Trip Sweepstakes.